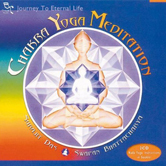 YOGA, offers life enhancing, renewing, acoustic massage music for yoga, meditation, relaxation, stress-relief and the healing arts. 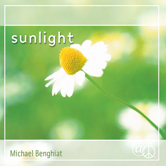 Whispering percussion, soulful flutes and recorders, airy piano and key- boards and sublime guitars gently blend together, creating a tranquil, yet expansive musical flow. 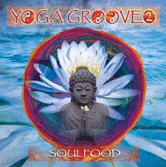 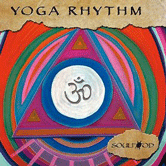 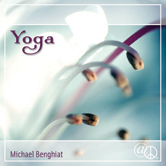 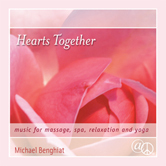 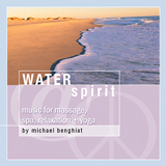 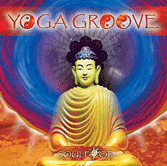 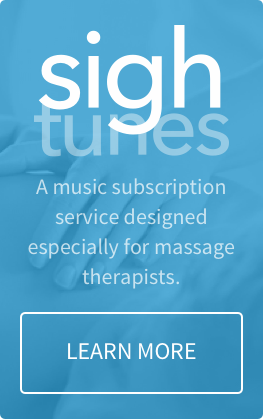 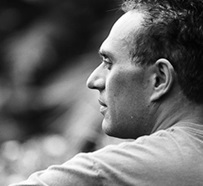 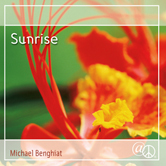 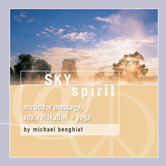 Michael Benghiat, who composed and arranged the music on YOGA has been described by Music Design In Review as “a gifted and sensitive artist whose music is attracting attention from massage therapists all over the world”.